When shopping for CBD it’s important to buy from reputable companies that provide third party lab results. The CBD industry is sort of like the wild west right now. The 2018 Farm Bill has made CBD legal from the federal level, but the FDA has yet to step in and create regulations for the industry. 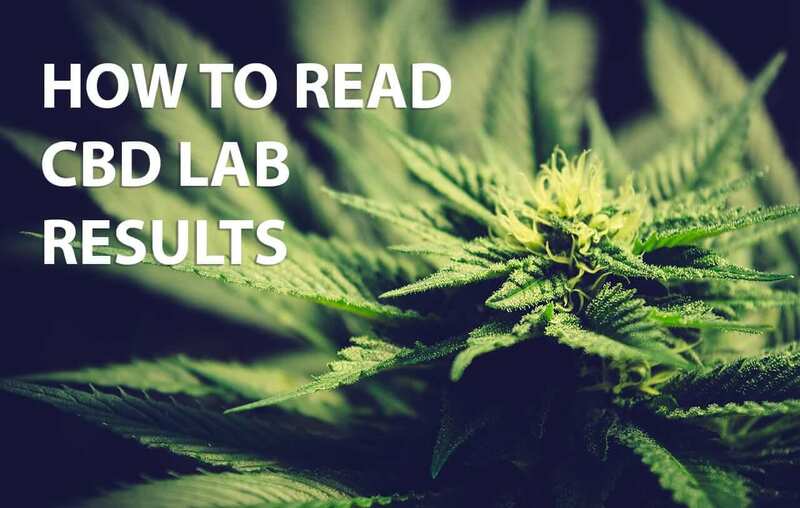 Until they do it’s important to purchase from companies that provide third party lab results, but even if you have access to those results, how do you read them? 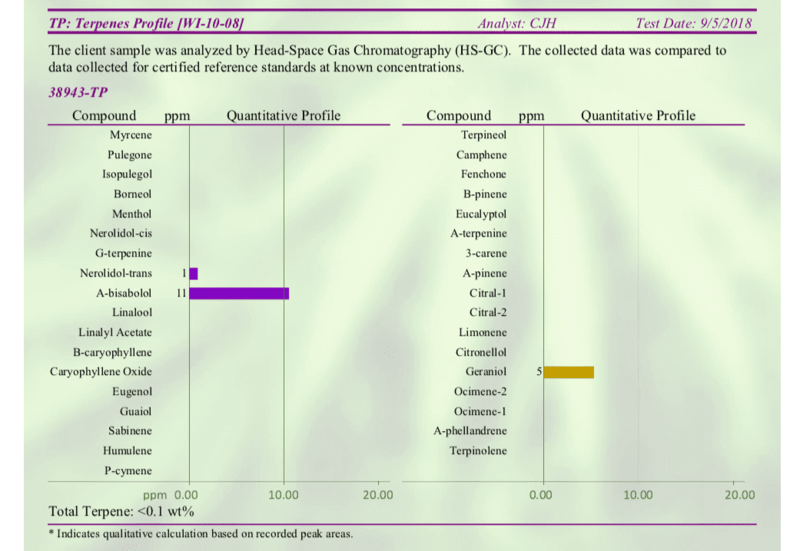 The first and most important thing to look for is the cannabinoid content profile. 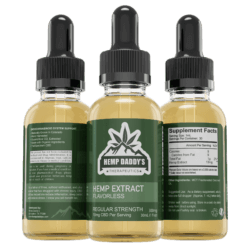 This essentially tells you that the seller is providing you with what they say they are in terms of the CBD content. If a product is a 300mg bottle and has 30 servings, that should come out to 10mg per serving. Granted, there is an “allowable” variance of about 10-20% Just like in pharmaceuticals, the dosage a pill has will have some slight variations from batch to batch. In this example, I’m showing you the results for our Advanced Strength product, which contains 30mg of CBD per serving. 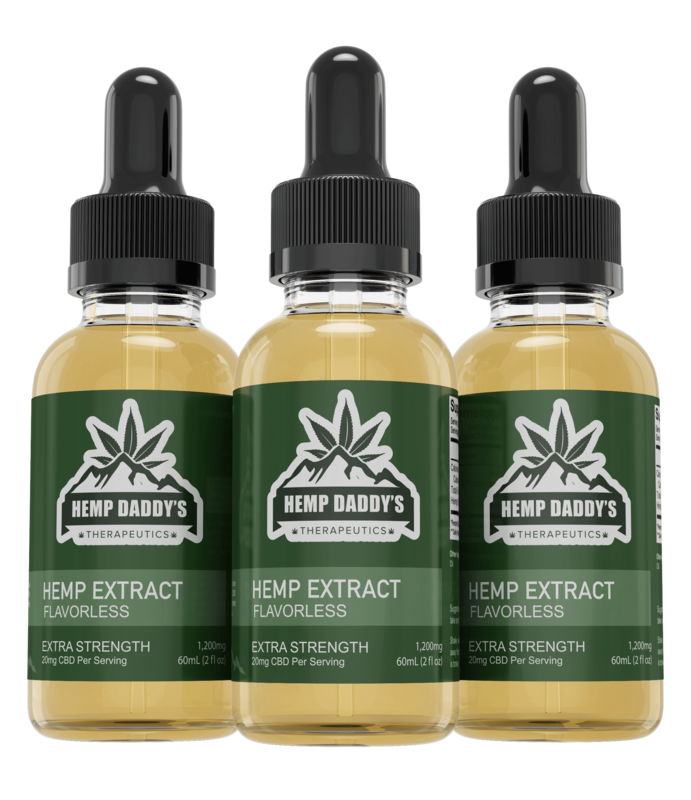 As you can see from the results here we are slightly over 30mg of CBD per serving. 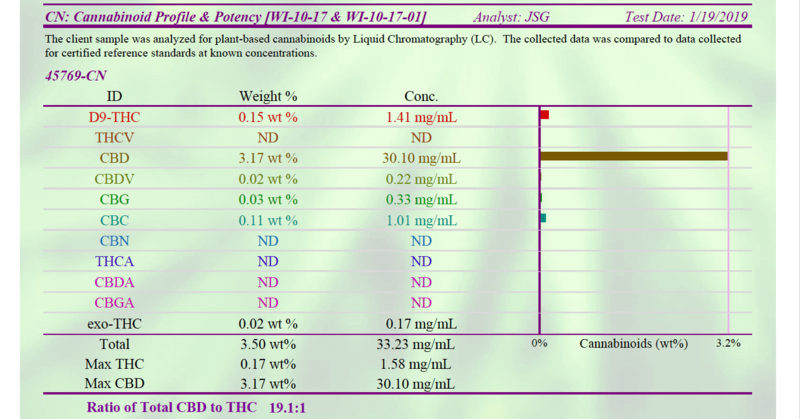 Also presented here are the “other cannabinoids” found in the product. This is how you know if the product you are getting is truly full spectrum or a CBD isolate. 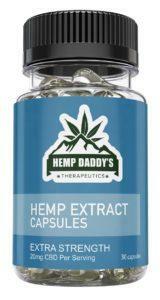 All full spectrum products will trigger for other cannabinoid content… Including THC. Now notice, one thing here. THC actually registers pretty high (no pun intended). You should be aware of this if you are required to pass a drug test for work. You can’t get high from CBD, but there is always a chance the CBD could trigger a positive for THC… But it all depends on the person and their metabolism. The “other cannabinoid” content will vary from batch to batch, but the CBD content will remain pretty consistent. For further information about the difference in full spectrum CBD and CBD isolate, check out this post. Heavy metals is another test you want to make sure you find on a suppliers website. Hemp is a very hearty plant and soaks up anything and everything in the soil. Our test results are free of heavy metals, except for a tiny trace amount of lead. If you are freaking out over this, let me put your mind at ease. Consumer watch dog Mike Adams has a high standard for heavy metals. You can see his stance on this issue, here. Our product would pass his test with flying colors. This particular batch registers at .015 parts per million. Be vary wary of a supplier that isn’t up front with you about heavy metals, you can see this in their lab results. Terpenes as well as CBD and THC are known to provide therapeutic benefits. With C02 extraction, a lot of the terpenes are lost, but our end products almost always have beneficial terpenes present. The terpenes listed on the lab report here are the most commonly known cannabis terpenes. Others might still be present, even when not reported here. The terpenes present vary from batch to batch, and the particular strain of hemp plant also plays a factor. 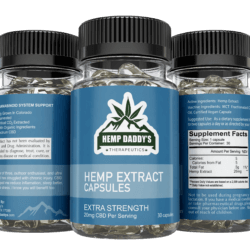 Our farm grows many different strains of hemp, so each bottle will contain different plant terpenes, but the CBD content will always be the same. If terpenes have grabbed your curiosity, do a Google search for benefits of terpenes, and input the name of one of the terpenes you see here. The final lab result I’m going to discuss is the microbiological contaminants. This is part of the same test that packaged food companies use to determine shelf life of a product. These numbers essentially let you know what bacteria might be present, and can start to grow… Gross right? But this is why we perform these types of tests, to ensure the crops and final product are not contaminated. If this test had triggered a FAIL status in any area, we would have issues with the product, and it wouldn’t be safe to sell to consumers. These tests are not always front-facing, and are often just used internally to verify integrity of the product and to ensure shelf life. Reading CBD lab results is fairly straight forward, but how can you be certain the supplier is being honest about the report, and didn’t falsify it? Great question… Well, reports like ours contain a QR code at the top of the report. Scanning the code will take you to the website of the 3rd Party lab that did our testing. They publish our results on their web server, so there is no way for us to falsify the lab reports. 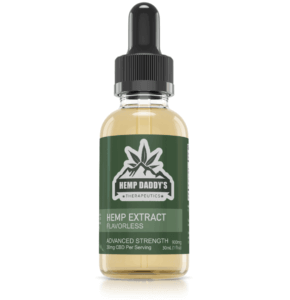 So, if you are shopping for CBD products, especially if you are new to CBD and are not sure what to look for, make sure the brand you are purchasing from has lab reports posted on their website. Sometimes they can be hard to find, so don’t be afraid to ask for them. You want to make sure you are getting what you pay for.